Our first die cast, model soldiers and toys sale of the New Year was the first to be held in our new auction venue. We will be holding all our auctions in future at the Grade 1 listed Court House, located just across the road from our former venue at the Lord Leyster Hotel. All viewing, invoice settlement and lot collection will still take place at our offices at Chalon House. Despite the perishing cold weather we had an excellent room attendance with over 300 lots for bidders to choose from. In the model soldiers section Britains were ever popular with 13 lots, offered as collections and singles realising a combined total of £1,590. Modern die cast models sold particularly well in this auction. 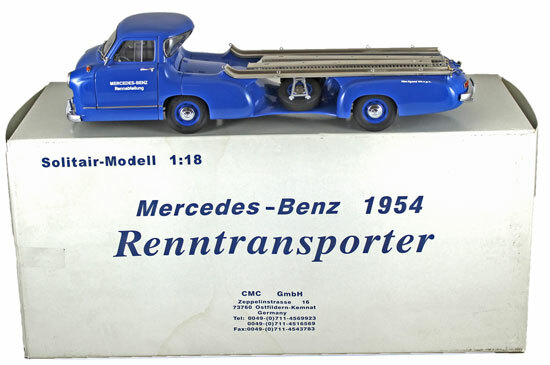 Highlights included this CMC Mercedes Benz (1954) Renntransporter Car Transporter 1:18 scale lorry which realised £200. 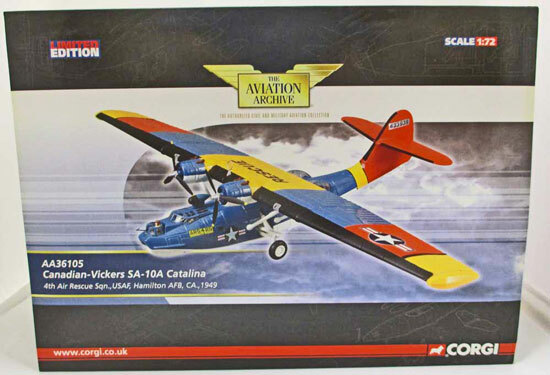 Corgi Aviation Archive were offered as 5 lots and sold for a combined total of £723. There were 28 lots of Exoto 1:18 scale model racing cars, all lotted individually in this sale. 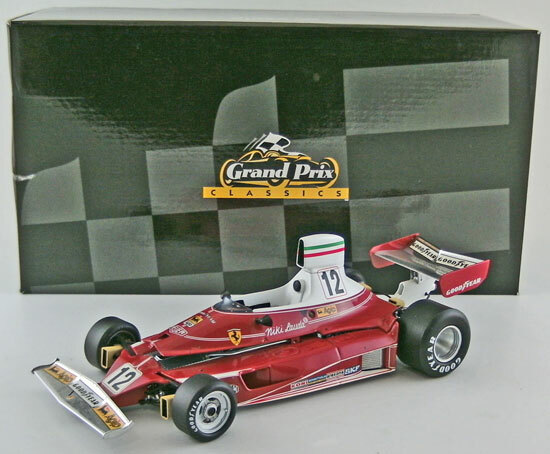 Highlights included this Grand Prix Classic Ferrari 312T, as driven by Niki Lauda, which realised £247. 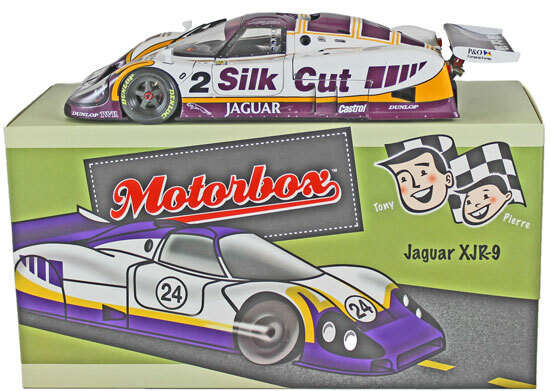 And this Motorbox Series Jaguar XJR-9LM (1988) Le Mans 24 Hours racing car which sold for a very healthy £212. Not to be outdone, early die cast models also made an excellent show of it on the day. 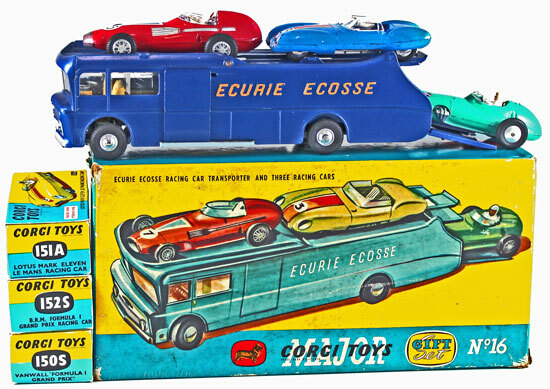 In the Corgi section this Ecurie Ecosse gift set No. 16, which included boxed examples of the Vanwall 150S, Lotus 151A and BRM 152S cars, achieved £330. 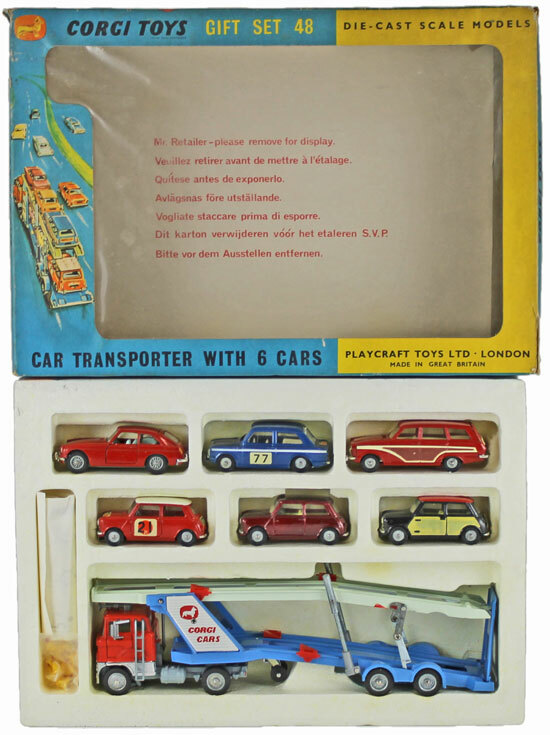 And this Carrimore Car Transporter Gift Set No. 48 sold for a massive £542! 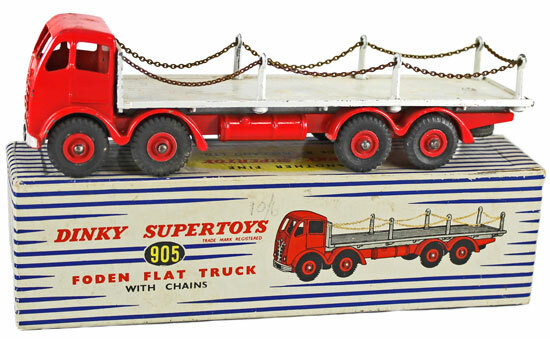 In the Dinky section this Foden Flat Truck with Chain No. 905 with red cab and grey back realised £153. 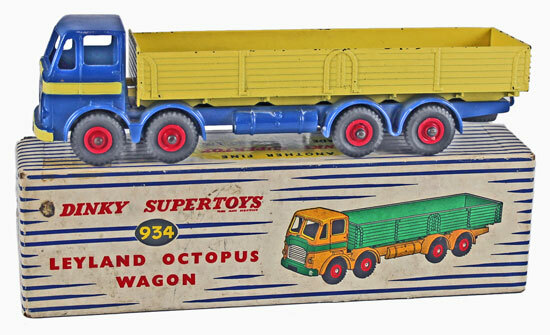 And this Leyland Octopus Wagon No. 934 with dark blue body and yellow back sold for £531. 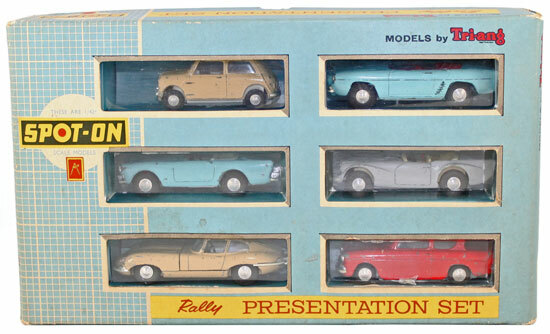 To round off the die cast auction this scarce Triang Spot-On Rally Presentation Set No. 7, which was described as only fair to good, in good box achieved £177. It just goes to show that even if models have been well played with they can still sell for good prices if they are sought after! 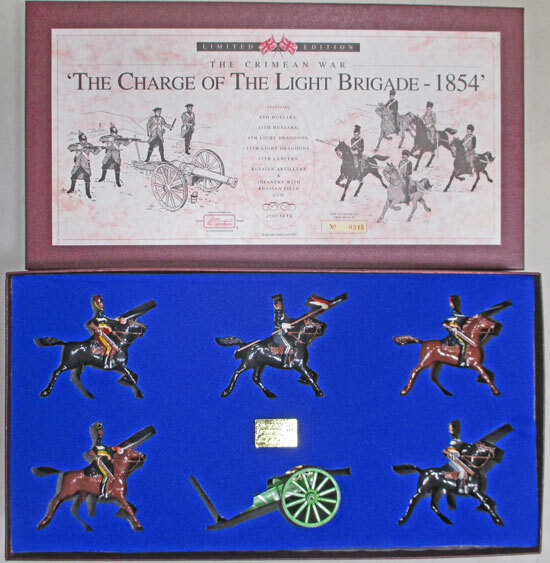 Our next die cast, model soldiers and toys auction will be held on Wednesday 16th March 2016. The full catalogue for this sale will be on our website in the next few weeks or keep an eye on our Twitter and Facebook pages which will include updates of our latest auction news.